BOZPO, s.r.o. 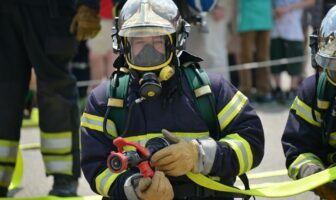 is ready to carry out inspection and service of firefighting equipment for you. Checks, repairs, and services are provided within the deadlines set by the legislative requirements. Repairs, delivery of materials and extra services are provided on request and in the case of standing contracts under service contracts. In order for work to run smoothly, professionally qualified staff members whose assigned activities have been arranged beforehand and who are in constant contact with customers can even meet demands beyond the scope of contracts. This guarantees responsibility for the quality of work done. 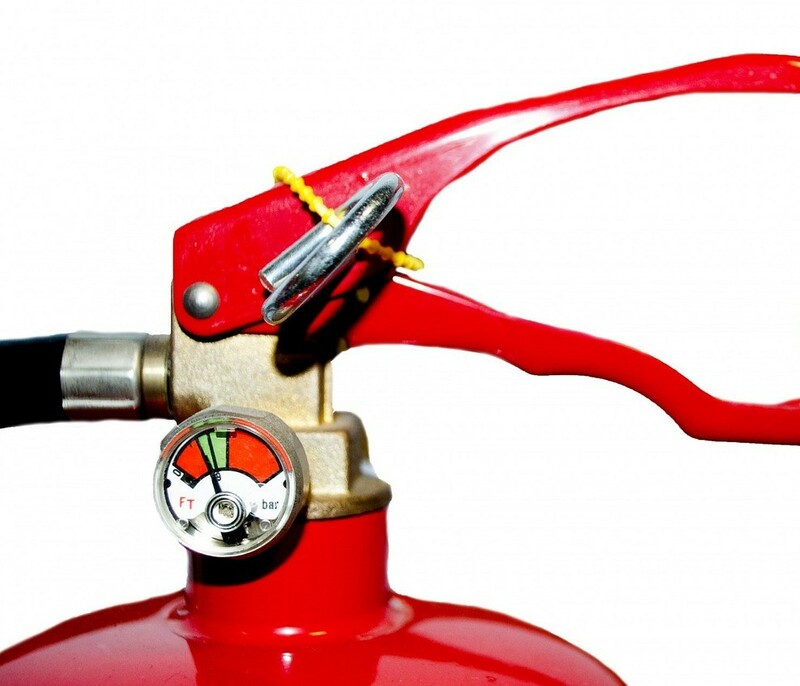 Periodic testing of fire extinguishers including comprehensive service at BOZPO’s workshops. 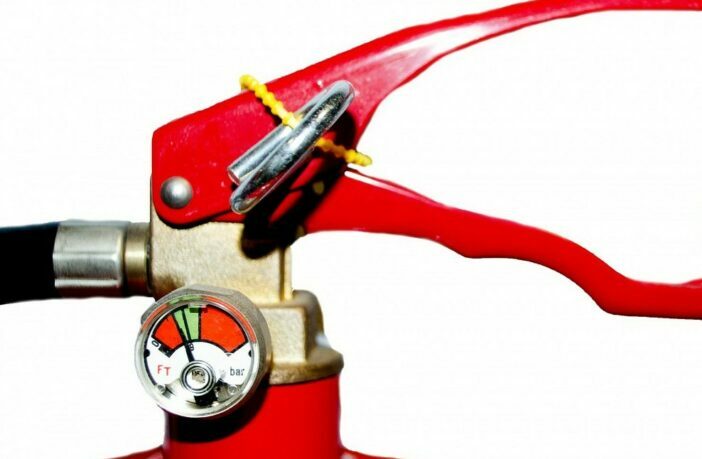 Inspections, repairs and servicing of equipment for storing extinguishing water. Pressure testing of fire hoses. Inspection, repair of fire doors. Execution of fire protection of cable trays, plastic pipes, metal pipes, expansion joints and fire-resistant coatings for cable routes. Ensure fire alarm design, inspection and repair.